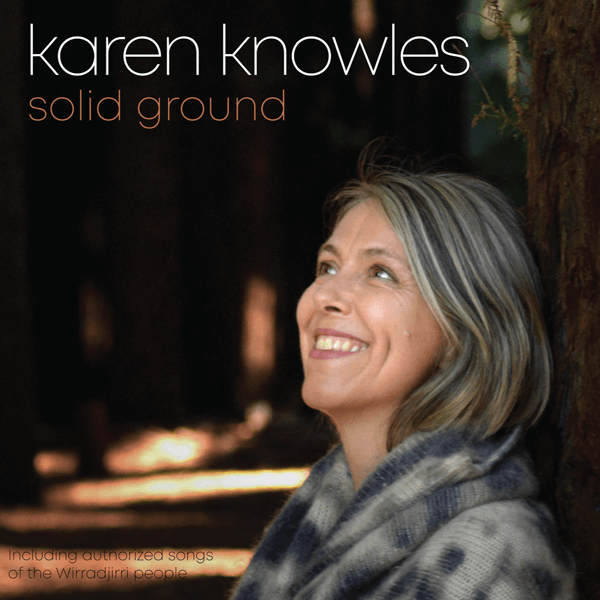 Karen’s Christmas carols album recorded with David Cameron and Bill Whitfield on piano with involvement of members of the Australian Girls Choir. This recording will bring you into the spirit of Christmas. 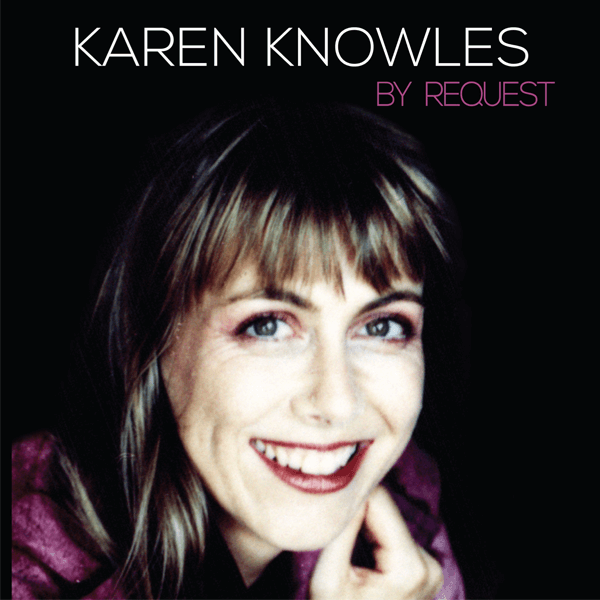 Listen to your all time favourite Christmas tunes featuring the Australian Girls Choir and Karen Knowles. 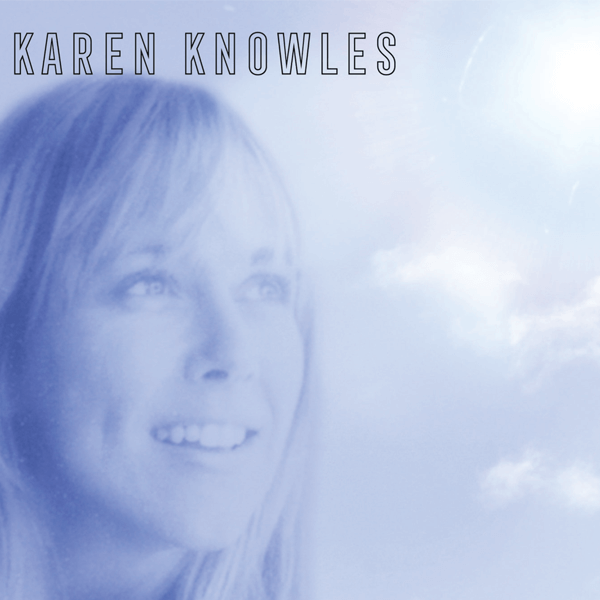 This Christmas album was recorded with the talented David Cameron and Bill Whitfield on piano. 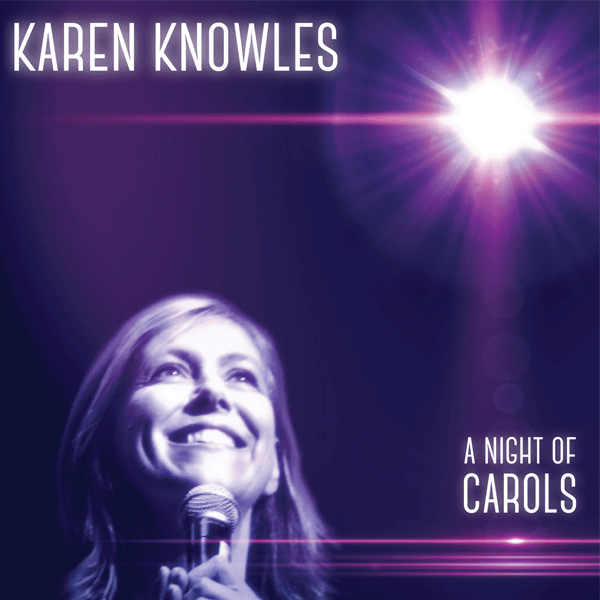 A Night of Christmas Carols is the perfect album to listen to when spending time with family or friends – or when you are reminiscing and getting into the Christmas spirit. 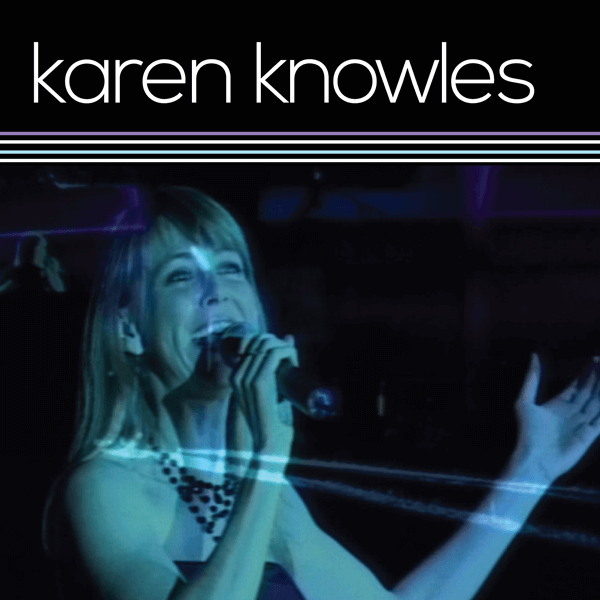 Featuring classics like the Jingle Bells, Amazing Grace, Silent Night and many more.